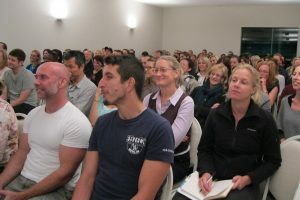 Discover the underlying cause of anxiety and feelings of fear and worry. 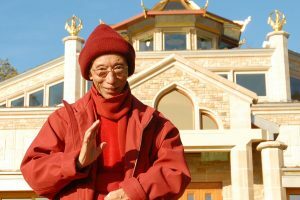 Understanding where our fears and anxiety are really coming from gives us the power to enjoy mental freedom and genuine inner strength. 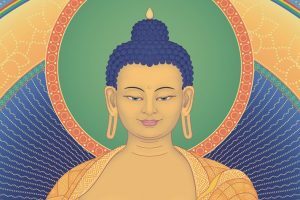 On this one-day course, visiting teacher and Buddhist nun Gen Kelsang Tsering will explain how we can liberate ourself from the crippling minds of fear and anxiety through gaining powerful insight into our own mental habits. While fears are a natural part of human life – from fear of what others think of us, fear of failure, or fear of things going wrong – sometimes fear and anxiety becomes overwhelming and we find it hard to make decisions or move on with life. 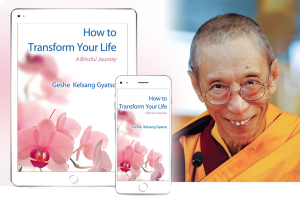 Learn simple meditations and special ways of thinking that will increase your courage and confidence and enable you to feel calm, even when things are tough. Everybody is welcome to attend this course, regardless of experience. 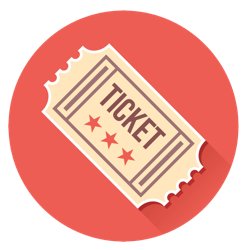 During the day you will receive practical teachings that are related to overcoming fear and anxiety. 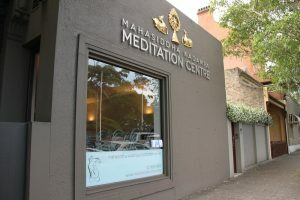 The course will also include short guided meditations that will give rise to a peaceful feeling in the mind and improve your ability to solve your daily problems effectively. In the last session of the day there will also be an opportunity for questions and answers. 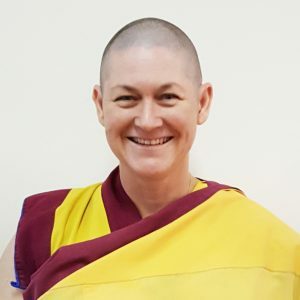 Gen Kelsang Tsering is the Resident Teacher at Bodhisattva Kadampa Buddhist Centre in Canberra and has been a student of Venerable Geshe Kelsang Gyatso for over 20 years. 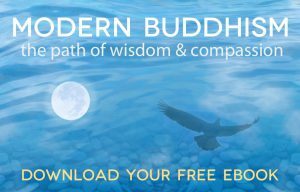 Her natural warmth combined with her practical explanations of Buddhist wisdom are deeply inspiring and helpful.